The Havanese is a Toy dog who is suitable as a companion or family dog. He will adapt to most home environments, including a town flat. He is typically a lively, affectionate and intelligent breed. Like all dogs the Havanese will need regular exercise. 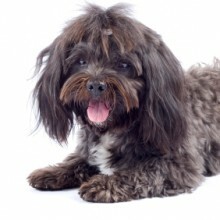 He has a long, soft and slightly wavy coat which ideally should be groomed every day to keep it clean and tangle free. Trimming his coat, especially around his face is needed. 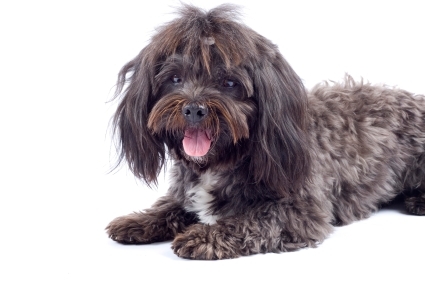 The Havanese’s abundant hair could impact on his quality of life, especially if not trimmed around the face. It could also cause him to overheat in hot weather.